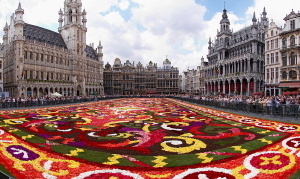 Brusselsis the capital city of Belgium. 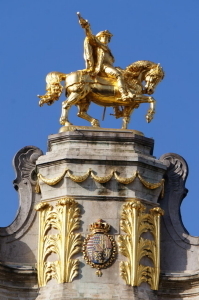 It constitutes one of the three regions of theBelgian Federation constituting body, the Brussels metropolitan area.Inaddition to Euroclear and the International Banking Communication Association,it is one of Europe's most cosmopolitan cities with Rothschild group · Brussels· Lambert headquarters and Sofina] headquarters. 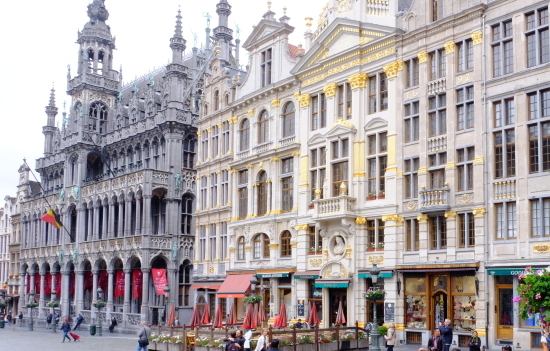 A survey conducted by DowJones and others in the United States in 2013 evaluates Brussels as the 24thfinancial center in the world. 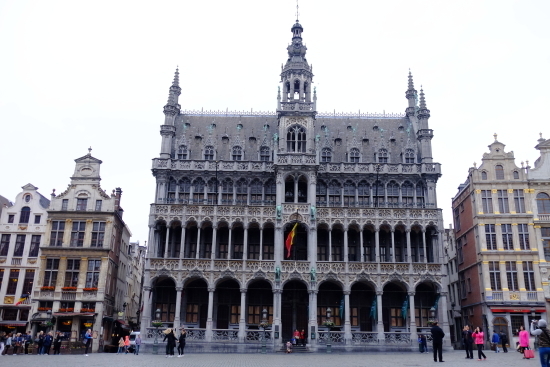 Afterthe war, Brussels became the origin of NATO, and now there are major agenciesof the European Union and offices of the US Trade Representative. 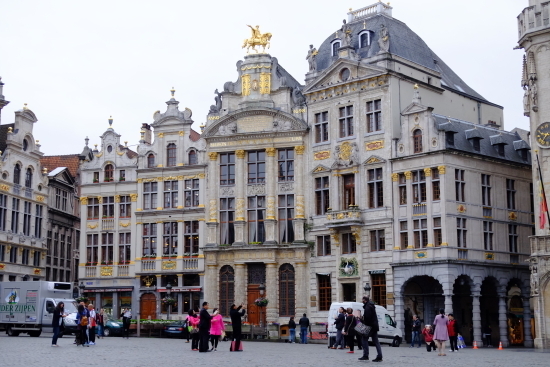 TheGrand Place ) is the central square of Brussels. 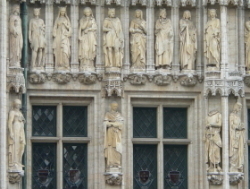 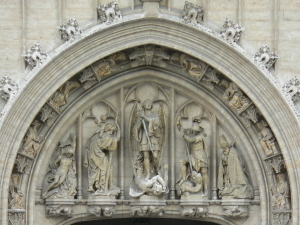 It is surrounded by opulentguildhalls and two larger edifices, the city's Town Hall, and theBreadhouse building containing theMuseum of the City of Brussels. 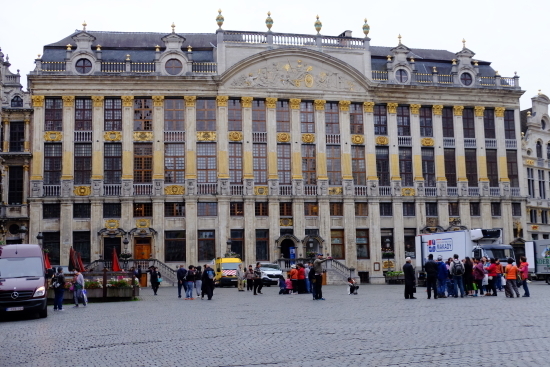 The square is the most important touristdestination and most memorable landmark in Brussels. 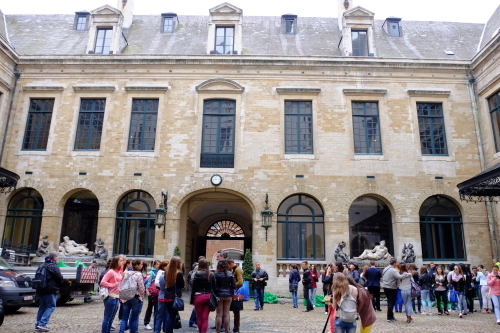 It is a UNESCO WorldHeritage Site. 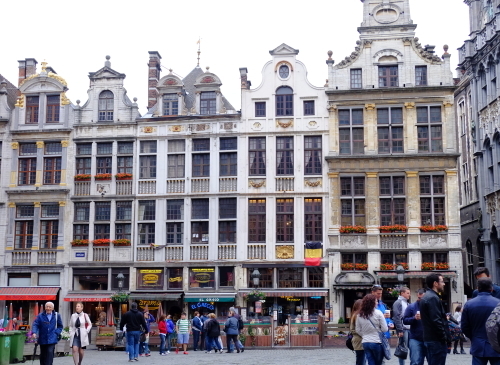 Atthe beginning of the 13th century, three indoor markets were built on thenorthern edge of the Grand Place; a meat market, a bread market and a clothmarket. 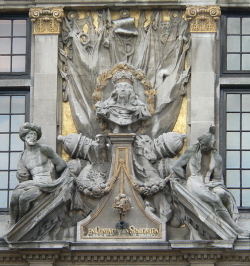 These buildings, which belonged to the Duke of Brabant, allowed thewares to be showcased even in bad weather, but also allowed the Dukes to keeptrack of the storage and sale of goods, in order to collect taxes. 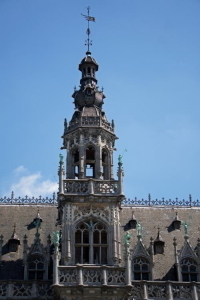 Otherbuildings, made of wood or stone, enclosed the Grand Place.